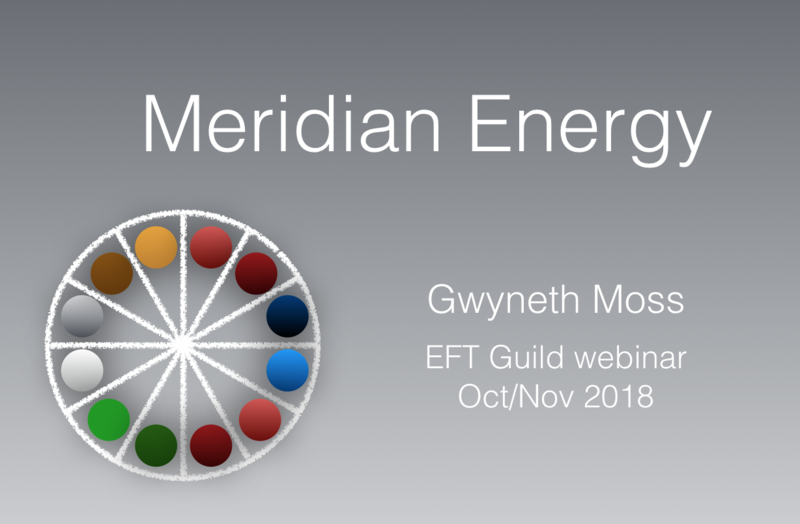 Meridian Energy is a three session course by Gwyneth Moss that introduces you to the system of Chinese healing which underlies EFT. 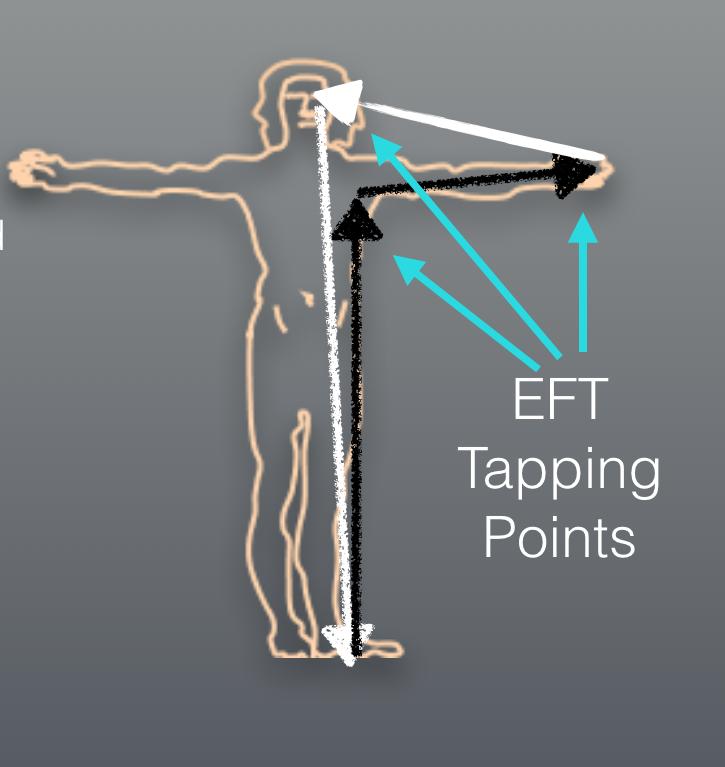 If you have ever wondered why we tap where we tap and what is happening when we tap then this is the course for you. 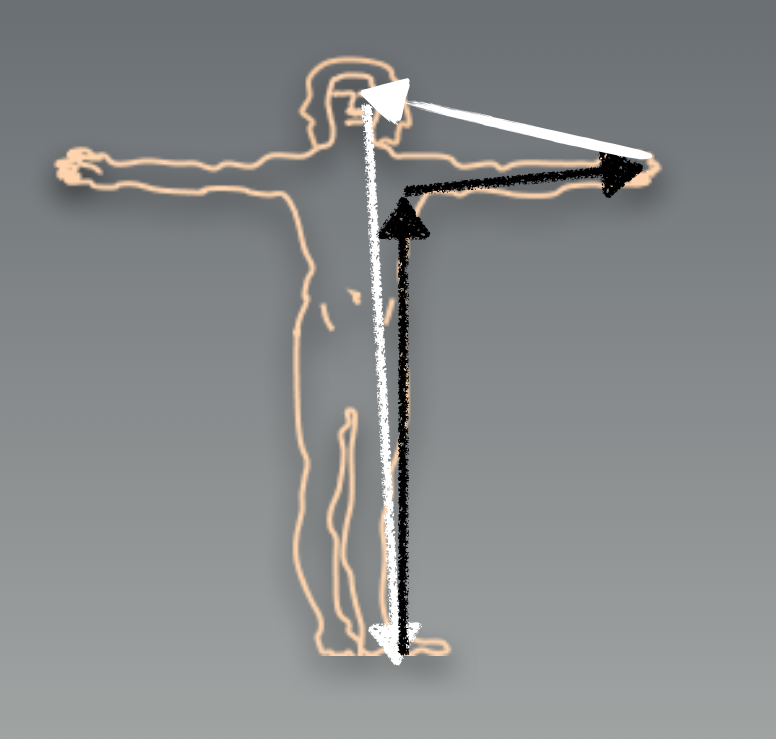 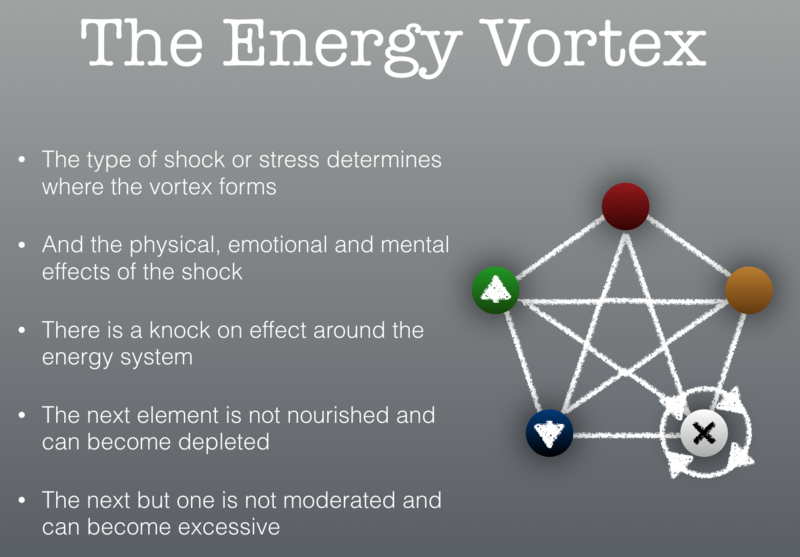 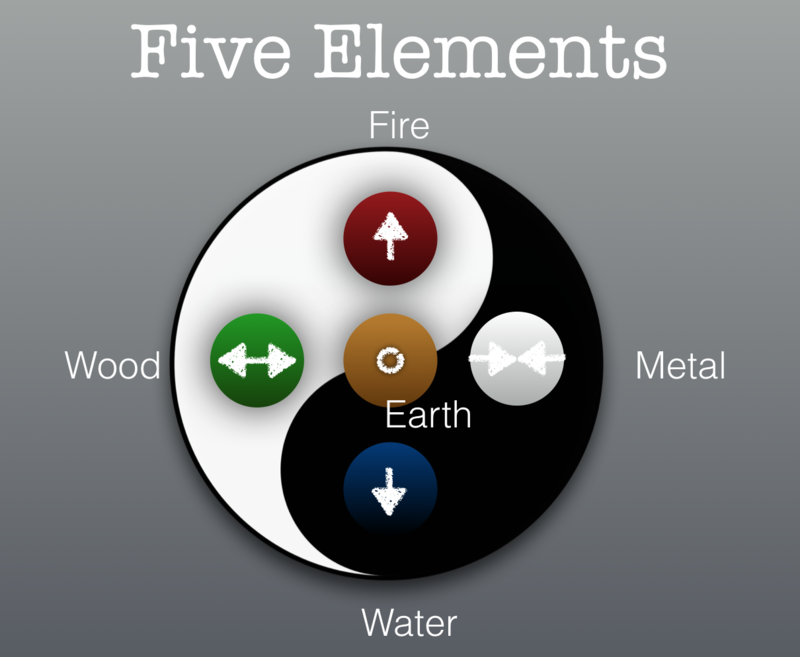 Learn about Yin and Yang, the Five Elements, using diagnostic questioning, how energy flows in the body and how the tapping points are related. 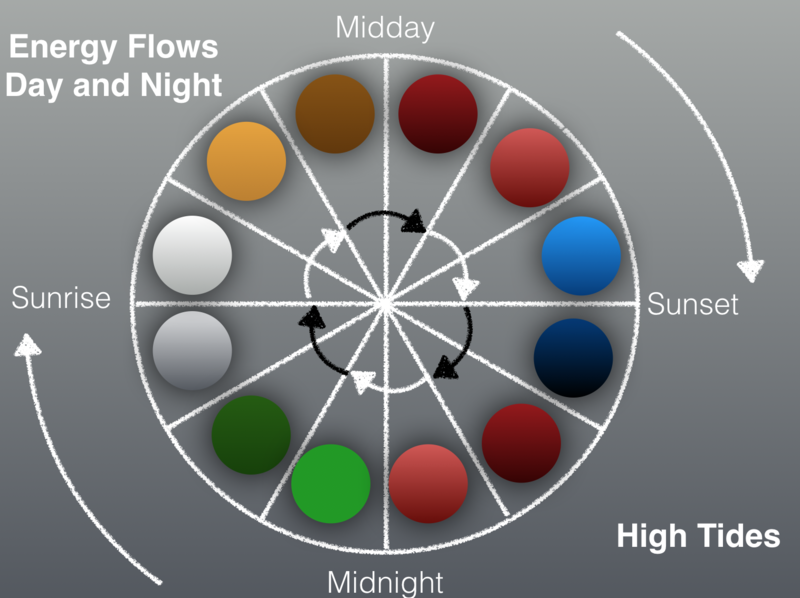 Three one hour video sessions and comprehensive handout.